Rankings, Rankings, Rankings- that’s what it’s all about, right? 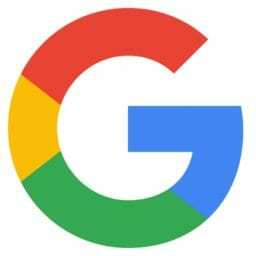 According to Jessica Lee from Search Engine Watch, the top listing in Google’s organic search results receives 33 percent of the traffic, compared to 18 percent for the second position, and the traffic only degrades from there. If this doesn’t validate the importance of SEO in today’s business world, I’m not sure what does. Here at Web Strategies, we believe that “organic” search engine optimization (SEO) creates the best foundation for an effective, long term SEO campaign. By “organic”, we mean using search engine friendly code, keyword-rich content and effective social media. What Can You Do To Increase Your Ranking? Other than Google AdWords (which is a topic to cover at a later time), you can work on your website’s organic SEO to boost rankings. And guess what- IT’S FREE TO DO! You just need to practice. 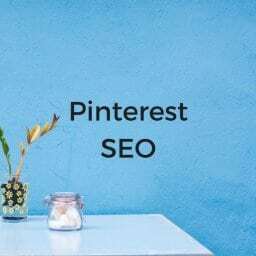 Now, we’re not saying this is an exhaustive list because SEO is something that can constantly be improved upon and there are many things that search engines like Google look for when ranking your site. So let’s dive deeper. 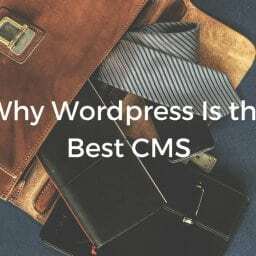 In his article entitled The Right Way to Use Categories and Tags in WordPress to Boost SEO, Tom Ewer from the Manage WP Blog states that there are many benefits to creating and maintaining a well thought out category and tagging system when creating content, such as increasing your site traffic. And isn’t that what we all want? 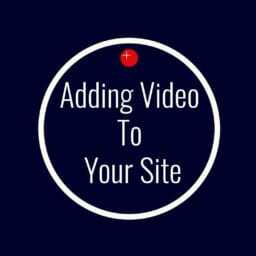 More people visiting our site, reading our blogs, and buying our products/services? If your answer is yes, read on. 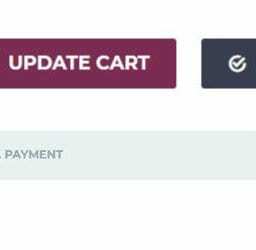 How Do Categories and Tags Work? 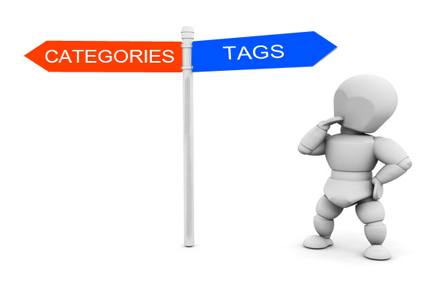 Using categories and tags helps your site in a few different ways. First, the user’s experience is greatly increased. Instead of hitting the back button and searching for more information on another site, users will be able to discover all your site’s content by following those categories and tags so that there are no isolated pages left unindexed. Lastly, your categories, internal links, and tags will tell the search engines what topics your website is about, allowing you to rank for those targeted keywords. 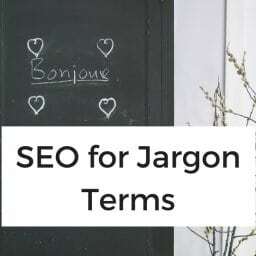 Tags are similar to categories, but they are generally used to describe your post in more detail. For example, if you wanted to post a recipe for walnut brownies on your blog, you’d want to use “Baking,” “Recipes,” or “Dessert” as Categories and “Chocolate,” “Brownies,” or “Walnuts” as tags. Have you ever heard the saying “Less is more”? Categorizing and tagging your content follows the same principle. The tag in question should be short (ideally no more than two words) and specific. In other words, you must strike a good balance between offering as few options as possible, whilst giving the reader a choice that they will be satisfied with. Furthermore, you must always remember that each and every page on your site should have a purpose that is useful to your reader. You shouldn’t tag a page for the sake of tagging a page — you should do so because grouping posts by that particular tag would benefit your reader. For example, if I need a cupcake recipe, I might search Google for “cupcake recipe” or even “delicious cupcake recipe”. In that example, “Recipes” would be the category, and “cupcake” or “delicious” would be good options for a tag. Both are useful and functional to me, the reader because if I wanted to see your other cupcake content, I would click on the “cupcake” tag and see all the other posts with the keyword “cupcake”. 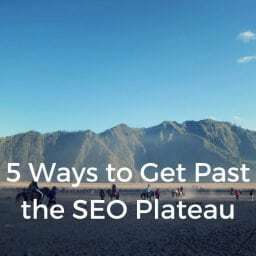 There is little point in having a tag if it is only used 2-3 times – that points to it being a term that is not particularly relevant to your blog as a whole. On the flip side, if almost all of your posts have the same tags, you know that those tags are too general and do not offer value as a navigational aid. A post should typically be in no more than one or two categories, and tagging should be limited only to the most relevant topics covered in the post. Our rule of thumb- Use categories to describe topics you’re planning to expand on later. Additionally, don’t create a brand new category that you don’t foresee writing about again in the future. If you’re only going to write a few posts about a topic and then never revisit it again, consider linking them together with tags and call it a day. If you take the time to create and maintain a limited set of highly relevant categories and tags, you will see benefits in time. Remember: The purpose of categories and tags is to link related posts together, not just label them. Still struggling with SEO, tags, or categories? Even if it’s just that you don’t have the time to put into it, we’re here to help. 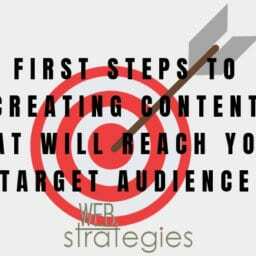 We can help you create a plan with tactics that will support a successful Search Engine Optimization campaign. 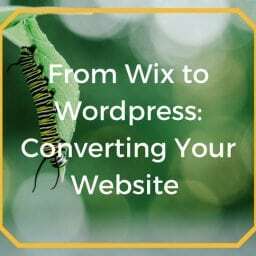 If your company has outgrown the website platform Wix, we recommend converting from Wix to WordPress. 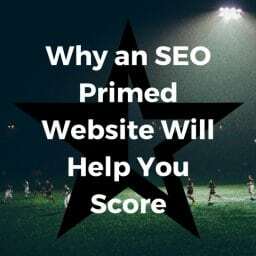 Why An SEO Primed Website Will Help You Score! 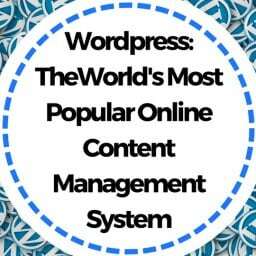 WordPress, the world’s most popular online content management system, (especially amongst those burning up the blogosphere) just celebrated their 10th anniversary this past May. 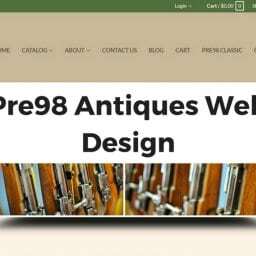 Pre98 Antiques has been around since 1989 and while they deal mostly with WW2 arms and militaria, their specialties are mint condition firearms and quality holsters. 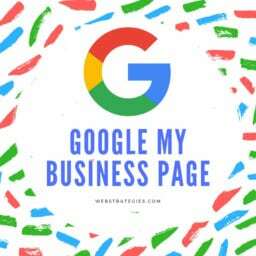 Why Isn’t My Website Showing Up in Google? 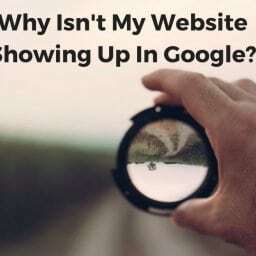 Have you ever asked yourself, “Why Isn’t My Website Showing Up in Google?”..
Our developers have loads of experience with the big three: Drupal, WordPress and Joomla. 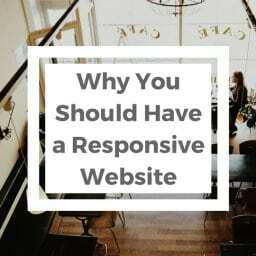 It’s now more important than ever that you have a responsive website.